Last week was a big week for Liza Long, as her 16-year-old son, Eric Walton, prepared to get his driver’s license. Like most mothers, her emotions were a mix of excitement and fear as the day neared when he’d back out of their driveway, wave goodbye and head out into the world by himself. 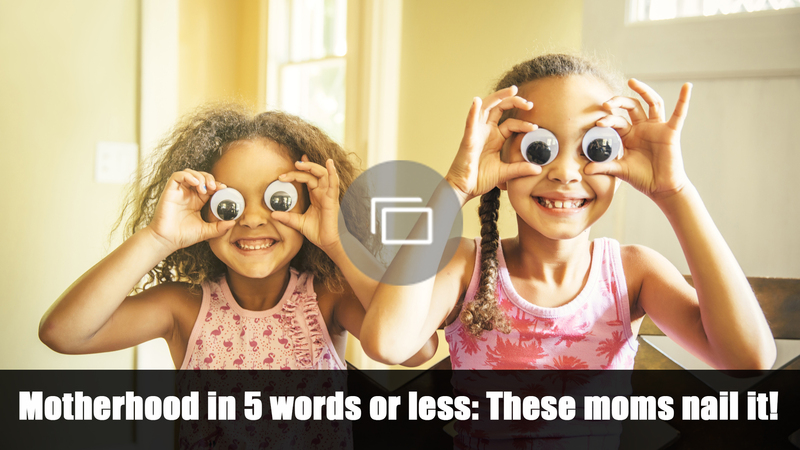 Unlike most mothers, however, it was a day she never thought she would see. Four years ago, Long was terrified of Eric and his violent outbursts of rage that were so bad she was forced to call the police on him when he was just a child after he threatened to kill her and himself. His future seemed destined for life behind bars, not behind the wheel of a car. She lived in fear of what he would do to himself, to his siblings, to her. She was terrified he would be the next Adam Lanza and told the world that in no uncertain terms. “I am Adam Lanza’s mother,” she wrote in a viral essay in 2012, just days after Lanza walked into Sandy Hook Elementary School in Newtown, Connecticut, and shot 26 children and staff members. The detailed description of their life she posted on her blog The Anarchist Soccer Mom was a plea for awareness about mental illness, a plea for help for her son and for others living with mental illness. The post was also a complete outrage to many as it went viral. While many cheered Long’s effort to put a face on mental illness and help erase the stigma with her words, the backlash was swift and scathing from those who accused her of trying to garner attention for herself off of the Newtown tragedy and from those who accused her of violating her son’s privacy (while she didn’t use his real name, she did use hers). Long says that while the post did a lot of good, even leading them to an accurate diagnosis for Eric (bipolar disorder), if she had to do it all over again, she never would have written the article (namely, because it cost her custody of her two younger children for a time), or at least she never would have put her name on it. “Sometimes the cost is too high,” she told SheKnows. Yet Eric earlier this month stepped forward to share his story in a TED Talk, using his real name, and he spoke of how he used to be terrified of himself. While Long certainly had some reservations about him doing so, based on the backlash she received and the consequences for his future (“What if a future employer Googles him?”), she mostly bubbles over with pride when she speaks of Eric and the vast changes they’ve seen in his behavior since he was accurately diagnosed with bipolar disorder three years ago. So what has changed to allow him to speak from such a place of self-awareness and exhibit such exemplary behavior consistently for the past several years? How is a mother who had to carry all the knives and sharp objects from their home with her at times able to allow that child the freedom a driver’s license brings? Why now, instead of being Adam Lanza’s mother or Dylan Klebold’s mother, is she the mother of a 16-year-old who is thriving in mainstream public school classes and planning college visits? Long chalks it up to two things: the accurate diagnosis after years of misses, and treatment with lithium. The combination of the two has worked wonders for Eric, and she raves about his performance in school and how they have had almost no incidents whatsoever in the past couple of years. Instead of the family’s terrifying existence that began when Eric was a toddler, their life looks almost typical, as he does so many of the things Long thought he’d never do. Now, there’s driving. 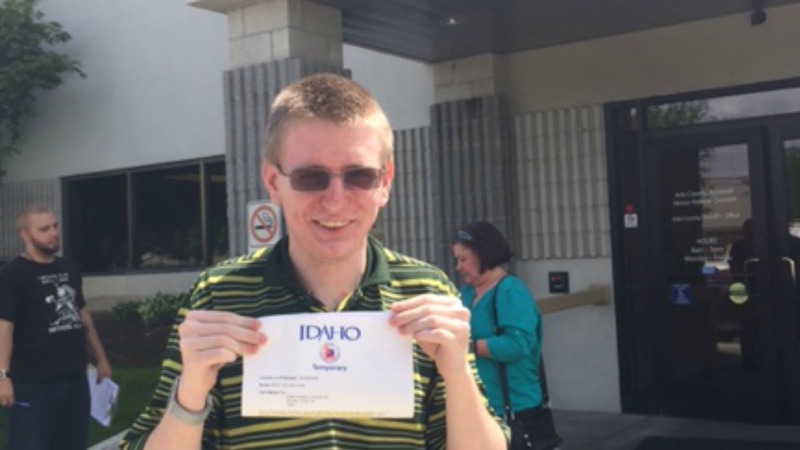 “Eric got his driver’s license!” Long emailed just days after our interview, along with a picture of him holding it up for proof that he passed, more evidence that her fears are being quelled. She said that when Eric first started talking about taking drivers’ ed classes after his 16th birthday last year, she dragged her feet. “I just didn’t want to do it.” He kept pushing and asked her to go to therapy with him to discuss it. There she realized that a previous rage incident, in which Eric choked her while she was driving, had left her with some PTSD, and the thought of him alone in a car was particularly scary to her. But that was before the lithium, before he learned to ask for a timeout when he needs one. She said his “miracle” isn’t really that uncommon, and that when accurately diagnosed and treated, it’s possible for people with mental illness to lead completely normal lives. As statistics show that about 20 percent of kids between the ages of 13 and 18 experience severe mental disorders per year, their story offers hope for many. That doesn’t mean all the fear about her son has evaporated. When asked if she’d let him babysit his two younger siblings, she said she won’t go that far. Despite her regrets over his lost childhood and fears that may still lurk, overall, she hopes their story offers others hope.